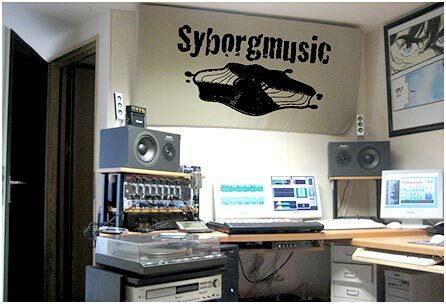 Syborgmusic was born in South Germany, in 1999, by the musicians of "Tors of Dartmoor". The label is rooted in the alternative Rock and New Wave and is specialized in Gothic and Dark Wave. We revise your recordings to bring the sound to more space and full loudness.